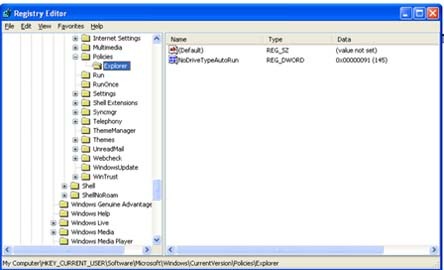 Would you like to remove Common Groups from your Start Menu? 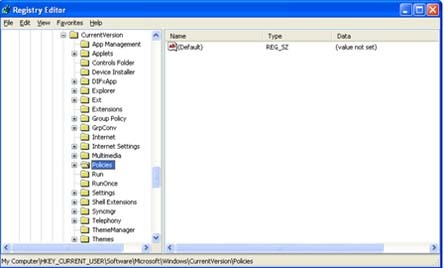 Common Groups are all the entries you find in C:\Documents and Settings\All Users\Start Menu. 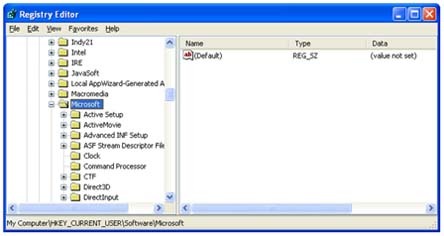 This registry tweak will work for Windows XP based computers. 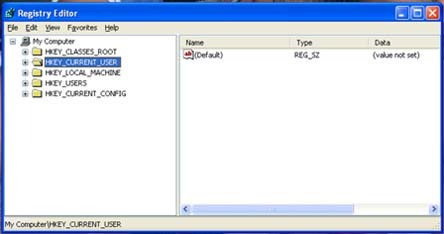 Before attempting to edit your registry, be sure to create a back-up. 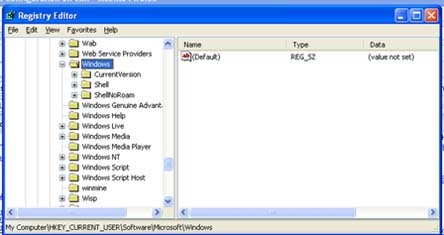 This will allow you to reinstall your registry in case you have any issues. Click Start and then go to Run. Enter regedit. Go to HKEY_CURRENT_USER. This can be found on the left side of the box. Expand the folder. 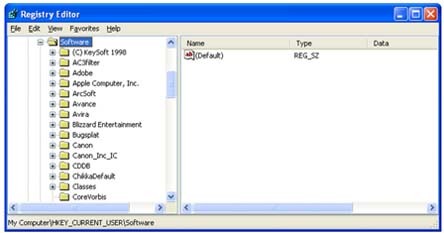 Go to the Software folder. Open up the Microsoft folder. 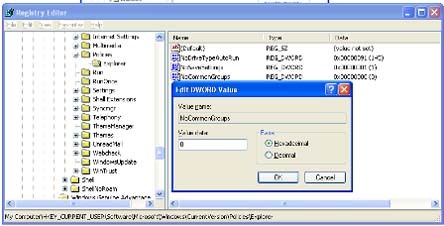 Expand CurrentVersion and go to Policies. Next, expand the Explorer folder. Check to see if you have NoCommonGroups on the right hand pane of your box. If you do have NoCommonGroups listed, go directly to step nine. If you do not, follow the instructions below to create the value. 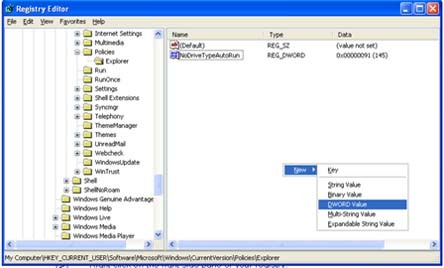 Right click on the right hand side of your registry editor. Select New and then select DWORD. 3. Type in NoCommonGroups. Alternately, you can also rename the new DWORD value by right clicking on New Value #1 and selecting Rename. Double click NoCommonGroups. A new box will pop up. Change the values accordingly. If you would like to display groups, enter 0. If you would like to hide groups, select 1.